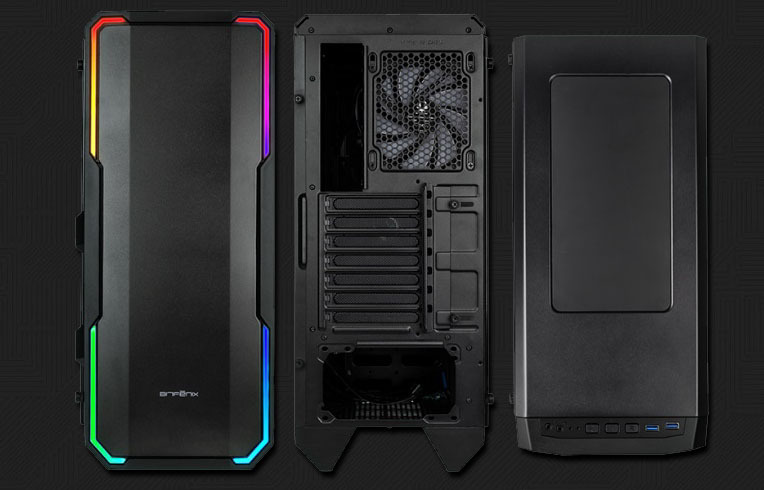 Head on over to Play3r and check out there review of the BitFenix ENSO RGB gaming case. You can see our review here for comparison purposes. It has been almost 6 months since we last reviewed a case from the guys over at BitFenix, but today they return with the ENSO… a case featuring Alchemy 3.0 addressable RGB lighting, developed in conjunction with ASUS.